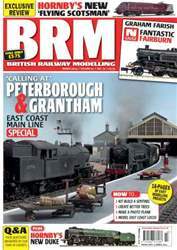 Find out what’s new in the world of railway modelling, plus in-depth reviews of Hornby’s new Sentinel (OO gauge), Duke of Gloucester (OO gauge), Flying Scotsman (OO gauge) and the Graham Farish Fairburn Tank (N gauge). 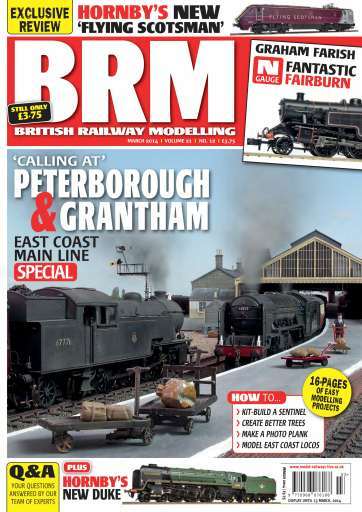 Don’t miss ‘The BRM Guide to… Building Your First Layout! 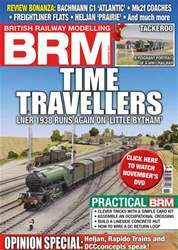 This issue includes Part 3.